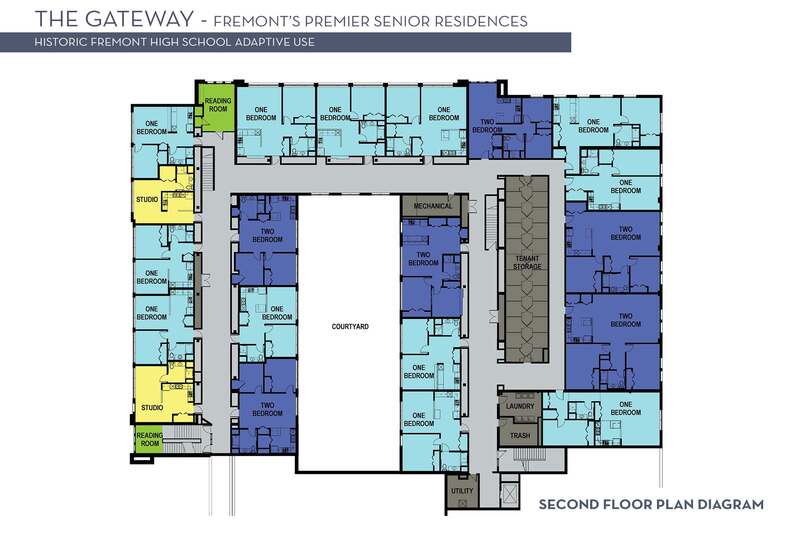 Historic character and charm combined with modern amenities make The Gateway a uniquely gorgeous setting for relaxed living in beautiful downtown Fremont. 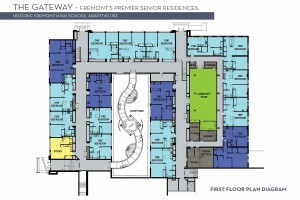 Located at 204 East Main in Fremont Michigan, adjacent to Downtown Fremont and in the historic former Fremont High School, The Gateway is adjacent to the Fremont Community Recreation Authority, across the street from the Fremont Area District Library, and just minutes away from a charming pedestrian friendly downtown that offers unique shops and restaurants in a small town setting. 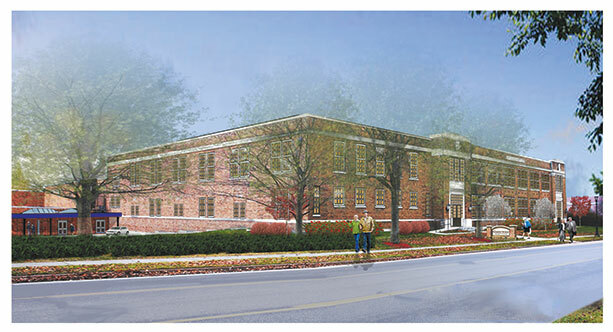 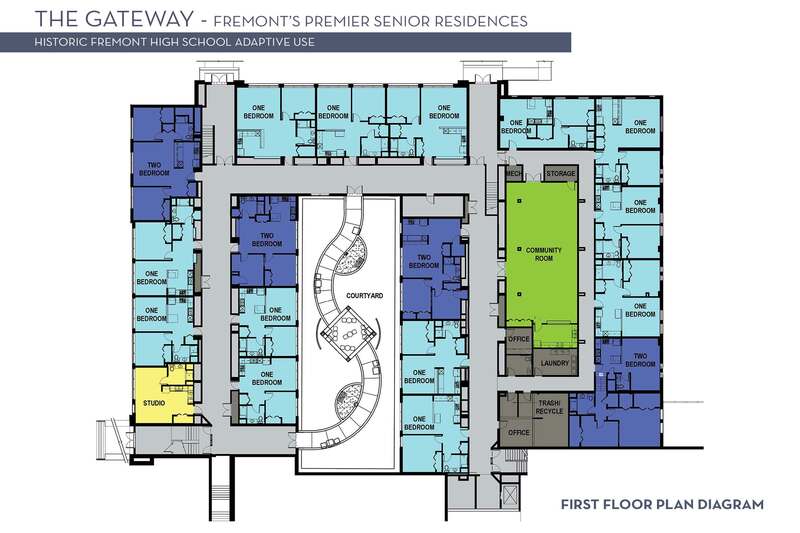 Excitement and anticipation are growing as construction continues at The Gateway – converting the school into Fremont’s newest 55+ community with 38 studio, one and two bedroom apartments – opening Spring 2015.